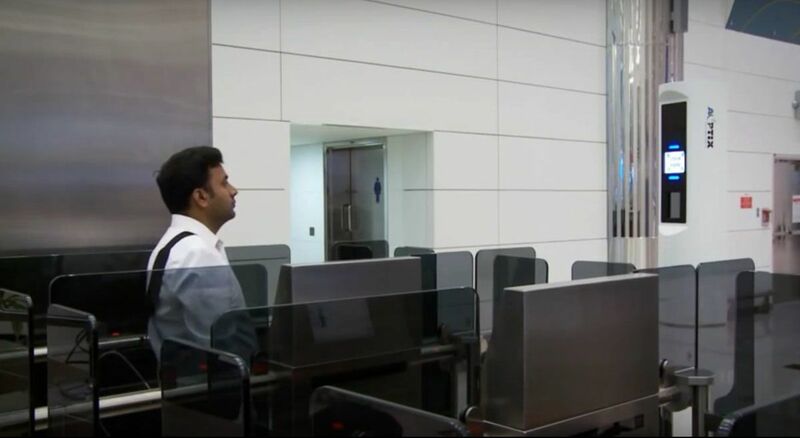 Australian passport holders can zip through Dubai Airport like a local, by registering their passport with Dubai’s Smart Gate system for automated processing at the border on arrival and departure. Once enrolled, you won’t need to line up in the regular passport lanes: you’ll instead be able to self-process through the same channel used by citizens and residents of the United Arab Emirates, getting you out of the airport and into your hotel quick smart, or up to the lounge without delay. 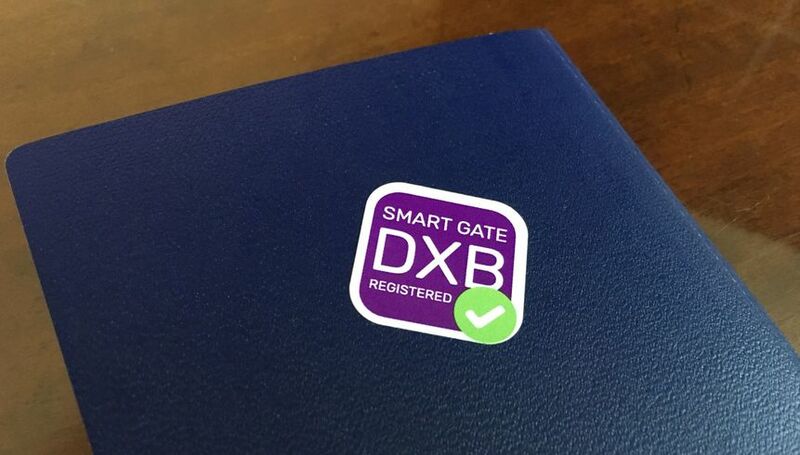 Unlike the similarly-named SmartGate system in Australia which Aussie passport holders can use without pre-approval, Dubai’s own ‘Smart Gate’ program requires registration before use, but that’s possible on your first visit to Dubai: you don’t need to be a regular visitor to sign up. When touching down in Dubai, simply proceed through ‘normal’ passport control one last time, and when you reach the immigration official, just ask them if you can register, which they can do on the spot. On this occasion, your passport will be stamped as normal, but when using Smart Gate to exit Dubai and on future trips, you won’t receive any more stamps: an easy way to conserve space in your passport, particularly if you’re running short of pages. Registration is valid until your passport expires and works across all three terminals at Dubai Airport for both arrivals and departures when flying with any airline. You can also sign-up at dedicated Smart Gate Registration counters, but this potentially means lining up twice: once to register, and once to clear passport control, so heading straight for a regular passport desk can often be faster, especially if you have fast-track pass from your airline as a business class or first class passenger. Just note, Smart Gate registration at Dubai Airport doesn’t unlock automated processing channels at other Emirates within the UAE, such as Abu Dhabi, because each Emirate uses its own passport control system, for which you’ll have to register separately. Along with Australian passport holders, Dubai’s Smart Gate system is also open to travellers from New Zealand, Japan, Malaysia, Singapore, South Korea, the UK, the USA and a number of other countries too. 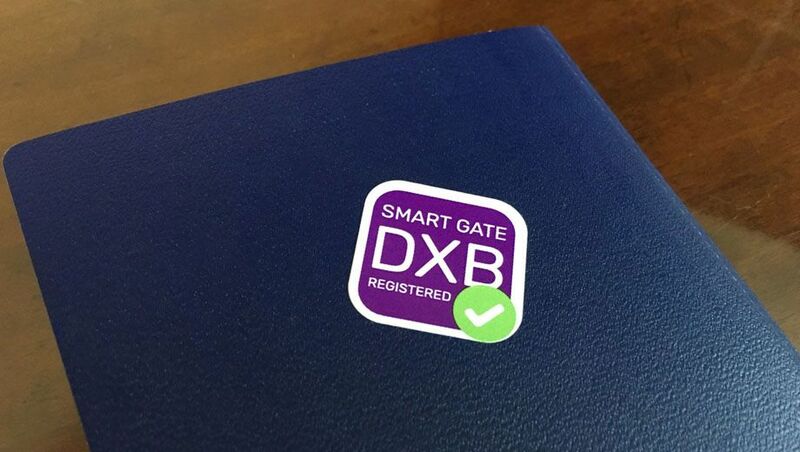 Here's the easy part: once your passport is registered, the next time you head through passport control at Dubai Airport, follow the purple signs towards “Smart Gates” – then at the barrier, insert your passport into the scanner. When that’s done, you’ll be prompted to step forward and focus your eyes on a screen labelled “look here”, for both an eye scan and a photograph, which are captured at the same time. If everything is clear, the gates will open, and you’re through. The rules of your stay are the same as if your passport had been stamped, which for Australian citizens, provides for a visit of up to 30 days visa-free per entry. 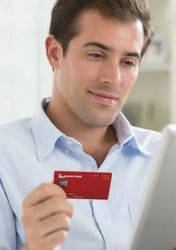 For the smart registration, you need to shell out USD 100. It is good for frequent travellers. I used to travel twice or three times a year and found the lines short (express pass with business class) and did not think it worthwhile to pay the fee. Disagree. There is no fee. I've been registered through their prompts on my last passport and never paid anything. They just stuck a sticker on my passport and I was good to go. My partner also did the same on a different trip with no fee. There’s no fee: I enrolled this week. Dubai used to run a separate ‘eGate’ program for which fees may have been charged, but the new Smart Gate system is gratis. Also keep in mind that if you want to register at immigration, tell the official about your intention to register the moment you step up to the counter. As I found out the hard way recently, once they've stamped your passport and processed you, they will refuse to register you for the smart gates, telling you to do it on your next entry to Dubai. They require you to state your intention upfront before they process you. Does this apply to other nationalities? Flew into Abu Dhabi last night and was directed to the Smart Gates as it wasn't the first time my passport had been used in the UAE. No registration, no fees, just a quick trip from plane to baggage hall. Experience was consistent with the smart gate link above, registration appears automatic once you have been scanned manually on first entry with passport. Comment on "Speed through Dubai passport control with Smart Gate registration"